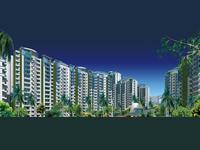 Lotus 300 Available flat for sale in sector-107, Noida, Lotus 300, 4Bhk, Tower-4. 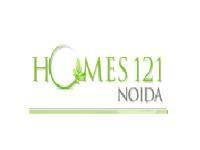 A 2 bedroom, Builder Floor Apartment is available For Rent in Sector-47, Noida for Rs. 17,000 p.m.
A 3 bedroom, Residential House is available For Rent in Sector-39, Noida for Rs. 12,000 p.m.